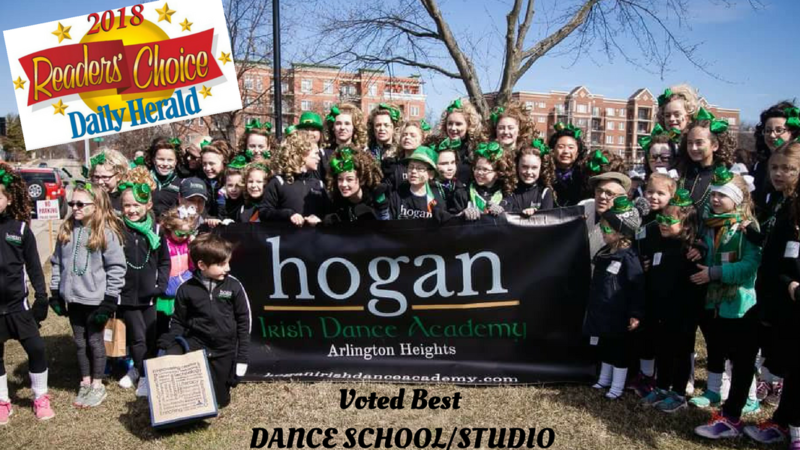 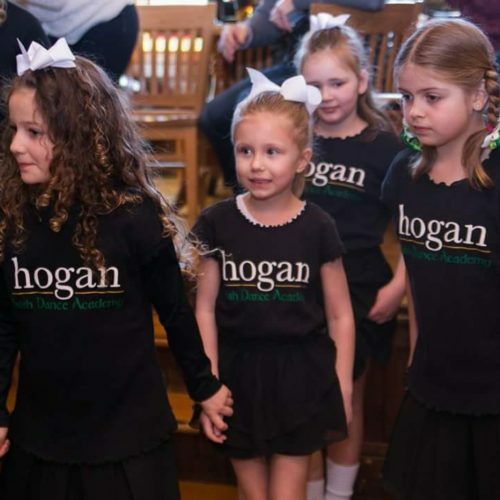 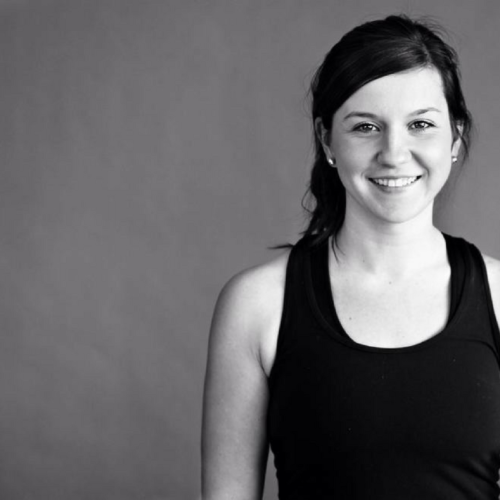 Hogan Irish Dance Academy is traditional Irish Dance for well-rounded kids. 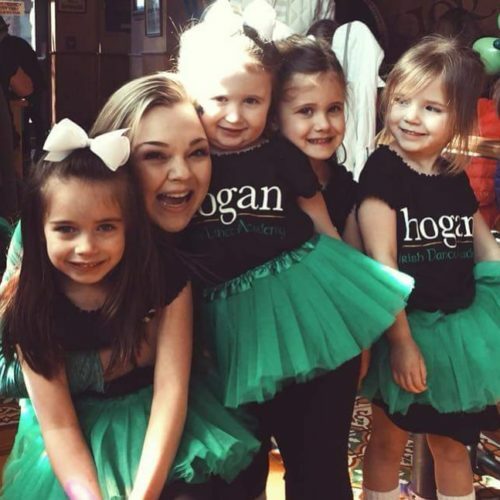 We build a foundation for excellent young people through our 360° approach to Irish dance, including dance technique, athletic strength, team dance, stage performance and community outreach. 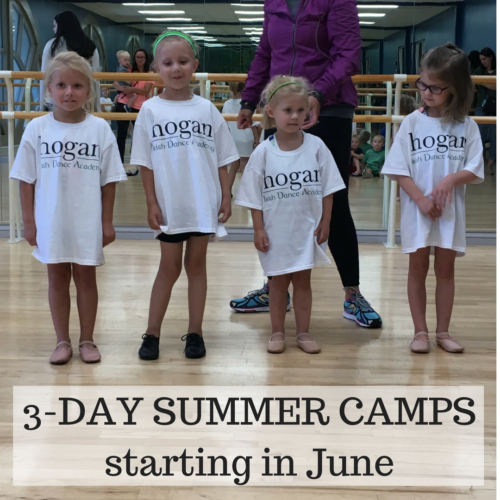 Sign Up for the Hogan Irish Dance Academy Newsletter!